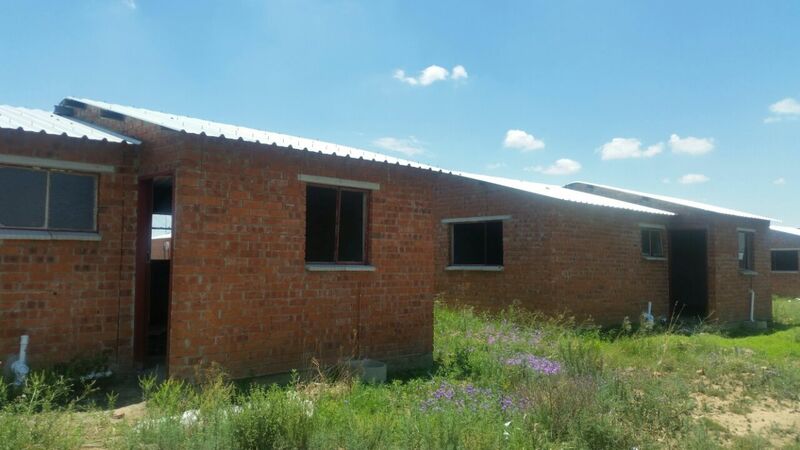 There are 40-45 RDP houses that are still vacant or are without owners in Kagisho Kroonstad which were built 5-6 years ago. We took note again that there were people who applied for these houses in 1995 but still provision was not made to them, they are still stuck in shacks and most of these people are old aged ones. These vacant houses are turned into thug’s shelter where they perform their dirty work on weekly basis. The fact that these houses are still vacant promotes illegal occupation by residents.